Our results speak for themselves: Not only do our graduates gain acceptance at the country's most prestigious colleges and universities, but just as important, they leave Prep well prepared to succeed and excel. 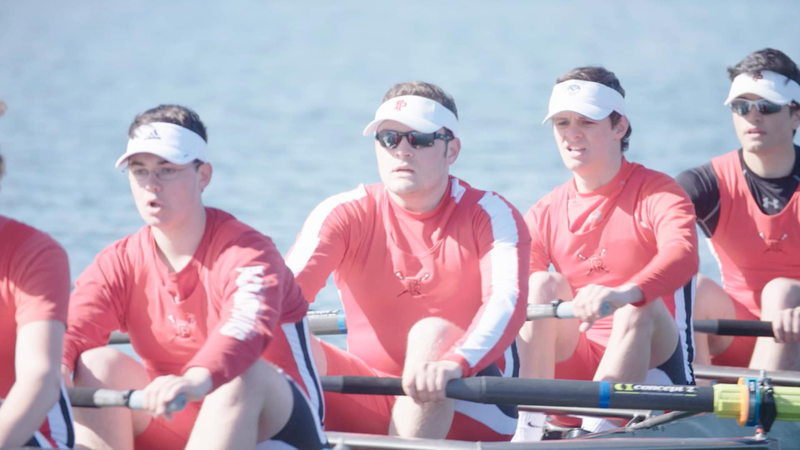 At Fairfield Prep, you are taught to think, to engage, to speak and to debate. Jesuit education goes beyond the classroom. Everyone at Prep is encouraged to discover what they are the most passionate about. With our Jesuit mission guiding us, we stress care for the whole person: mind, body, and spirit. Powered by a rich history of conference and state championships, our athletics program allows you to compete at the highest level across all three seasons. As a performer, you can shine on the stage with our Prep Players or join a number of groups including wind ensemble, orchestra, chorus or jazz band. Our arts program allows you to display your amazing creativity. 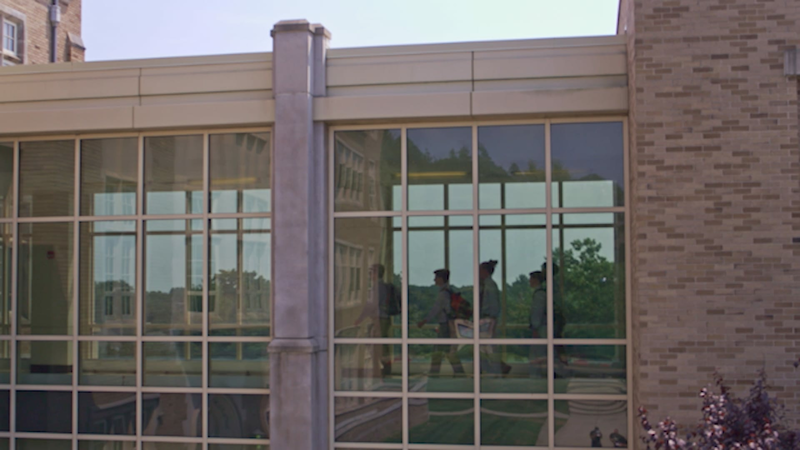 A canvas, a computer screen, a stage, a concert venue; regardless of format or medium, your artistic talents can flourish at Fairfield Prep. Cura personalis is the Jesuit term for "the education of the whole person." 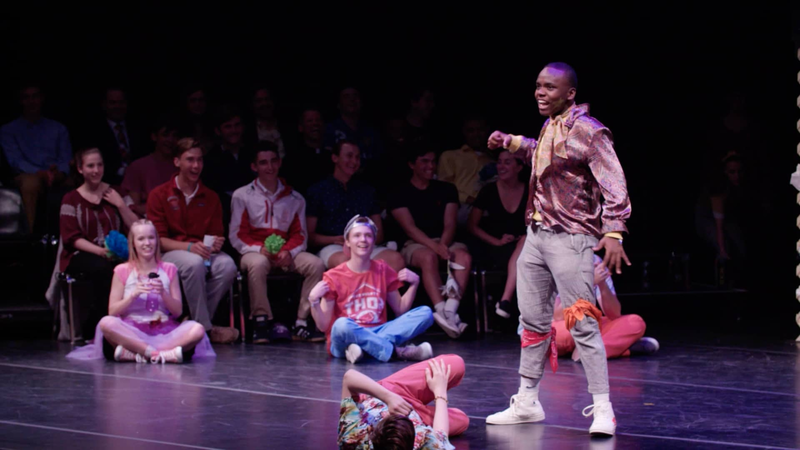 Here at Prep you are offered endless opportunities to creatively express yourself through the fine and performing arts. Through service projects both at home and abroad, you will learn about social justice and the challenges facing our global society. We strive to develop a moral compass within our students, teaching them to make good decisions, to be transformational leaders and committed to justice in our world. We believe in the abounding goodness and presence of God in the world. By guiding their talents towards service to others, we form young men of intellectual competence, who display compassion for others and become leaders for tomorrow's world. Every year, our alumni share their stories about how Prep was transformational in their formative years, helping them become who they are today. The brotherhood of Prep alumni is cemented by the bonds and friendships that last a lifetime. Here, you Prep for Discovery, Prep for Competition, Prep for Creativity, Prep for Leadership... and you Prep for Life. We form young men to be leaders, thinkers and doers, educated in the Ignatian way of Men for Others. 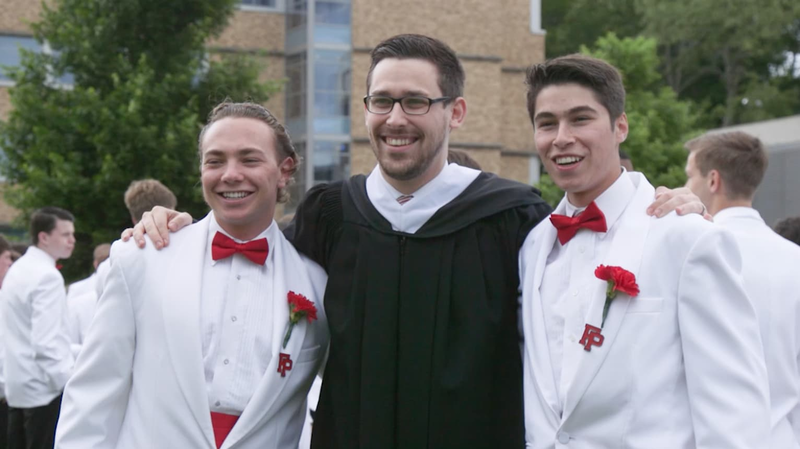 Through your Fairfield Prep education, you will be taught to be reflective on your gifts and talents, while understanding the larger world around you.